If you’re new to bluegrass music, you might like a little friendly advice on some of the artists and songs to listen to. 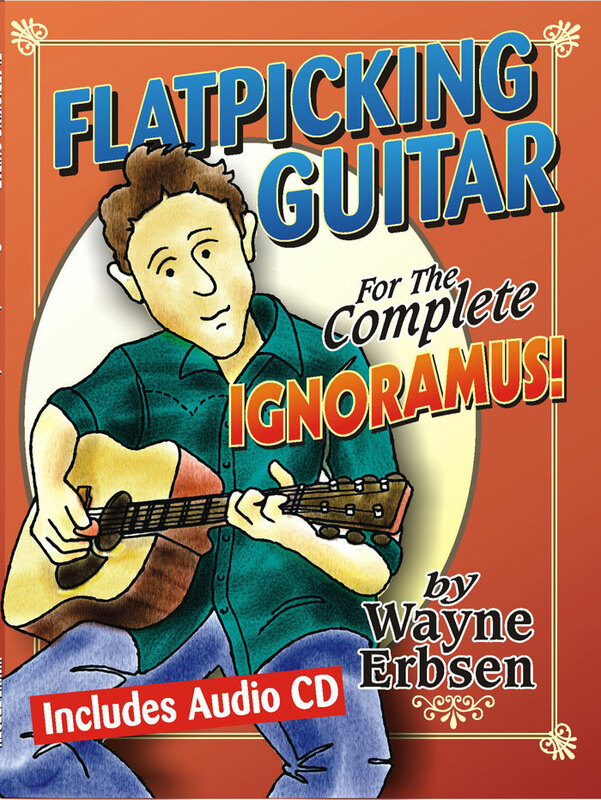 Without hesitation, I would point you to the musicians who first played the style of stringband music known as Bluegrass. 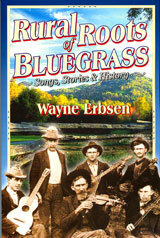 This would include Bill Monroe, Flatt & Scruggs, the Stanley Brothers, Reno and Smiley and Jimmy Martin. Of course, the list goes on and on, but in my opinion, if you’re well-grounded on these artists, you have a solid foundation on which to learn, enjoy, and understand what bluegrass music is all about. At the risk of leaving out someone’s favorite song, here is my working list of important songs by these pioneering bluegrass artists. Bill Monroe: Blue and Lonesome, Blue Moon of Kentucky, Footprints in the Snow, I’m Going Back to Old Kentucky, Kentucky Waltz, Little Cabin Home on the Hill, Mighty Dark to Travel, Old Cross Roads, On and On, On My Way Back to the Old Home, My Little Georgia Rose, Uncle Pen, When the Golden Leaves Begin to Fall, When You’re Lonely, Will You Be Loving Another Man. Flatt & Scruggs: Blue Ridge Cabin Home, Cabin in Caroline, Doin’ My Time, Earl’s Breakdown, Farewell Blues, Foggy Mountain Breakdown, Foggy Mountain Special, Little Girl in Tennessee, Old Salty Dog Blues, Pike County Breakdown, Randy Lynn Rag, Roll in My Sweet Baby’s Arms, Shuckin’ the Corn, Take Me in a Lifeboat, We’ll Meet Again Sweetheart, Why Did You Wander? Your Love is Like a Flower. Stanley Brothers: The Fields Have Turned Brown, How Mountain Girls Can Love, Little Birdie, Little Maggie, Man of Constant Sorrow, Memory of Your Smile, Oh Death, Pig in a Pen, Lonesome River, Pretty Polly, Rank Stranger, Think of What You’ve Done, White Dove, Will You Miss Me? Reno and Smiley: Barefoot Nellie, Cotton-Eyed Joe, Country Boy Rock and Roll, I Know You’re Married (But I Love You Still), I Wouldn’t Change You if I Could, I’m the Talk of the Town, I’m Using My Bible for a Road Map, Love Please Come Home, Maybe You Will Change Your Mind, No Longer a Sweetheart of Mine, Sweethearts in Heaven, Your Love is Dying. Jimmy Martin: 20/20 Vision, Don’t Give Your Heart To A Rambler, Hit Parade Of Love, Hold Whatcha Got, Milwaukee Here I Come, Mr. Engineer, Ocean of Diamonds, Sunny Side of the Mountain, You Don’t Know My Mind. Although certainly not considered “bluegrass,” the Carter Family contributed many songs that have been done by virtually all bluegrass musicians. These would include: Keep on the Sunnyside, Jimmy Brown the Newsboy, Will the Circle Be Unbroken and Wildwood Flower. Beyond these songs, there is a body of songs that are considered bluegrass standards that are not usually associated with one particular musician or recording artist. Many of these were penned by unknown songwriters from the mid 19th century and early 20th century: All the Good Times Are Past and Gone, Banks of the Ohio, Dream of the Miner’s Child, Bury Me Beneath the Willow, Cripple Creek, East Virginia, Handsome Molly, In the Pines, John Hardy, Knoxville Girl, Lonesome Road Blues, Long Journey Home, Nine Pound Hammer, Old Joe Clark. 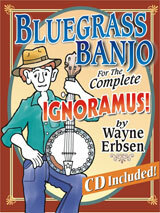 Publishing laws make it difficult (and prohibitively expensive) to include the copyrighted songs from the individual artists listed above in book, but all of the older bluegrass standards are taught in a number of my books, including Bluegrass Banjo for the Complete Ignoramus!, Bluegrass Mandolin for the Complete Ignoramus and Flatpicking Guitar for the Compete Ignoramus! 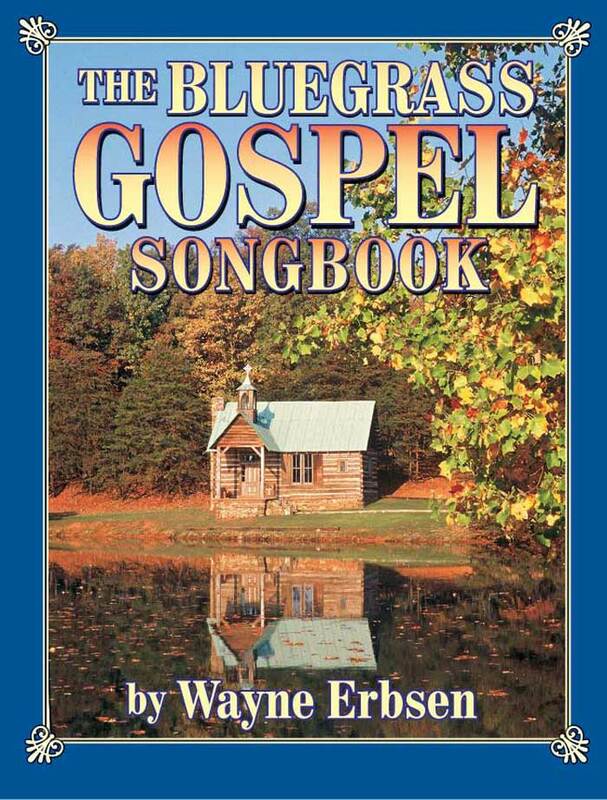 The lyrics, musical notation, and history of these songs, and more, are included in a number of my songbooks including Rural Roots of Bluegrass, The Bluegrass Gospel Songbook, Front Porch Songs, Jokes & Stories, the Backpocket Bluegrass Songbook and the Backpocket Old-Time Songbook, all available from Native Ground Books & Music. Thank you, Wayne, for putting together this site.